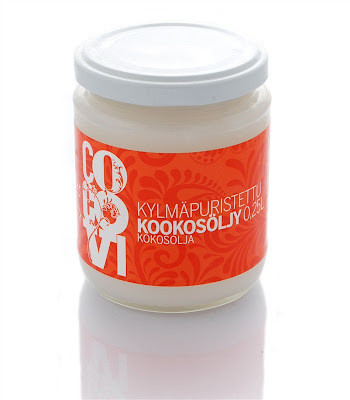 Anna's Blog: New Obession: Coconut Oil! As the title says, I'm completely obsessed with Coconut oil right now! Really it's no surprise, I've always had a thing for coconut. In Middle/High school it started with an obsession for Bounty ice-cream. Literally, I think I ate a whole pint once a week. I also really loved coconut juice, and since I was lucky enough to be living in Malaysia, I could have them with any meal at a local or thai restaurant. But on to my point, coconut oil! Not only is this stuff awesome to cook with, it's also super great for your skin and hair. I like to put it in my hair about an hour before I shower, seriously, it leaves my hair feeling so soft and healthy! I also use it all over my skin after I shower, even though it is a little bit oily looking, it soaks in pretty fast and once again the effects are amazing. I remember using olive oil for my hair and skin once or twice, but this is so much better! It smells way better, and isn't as hard to wash out of my hair. So go out and purchase some organic cold pressed coconut oil, you wont regret it! 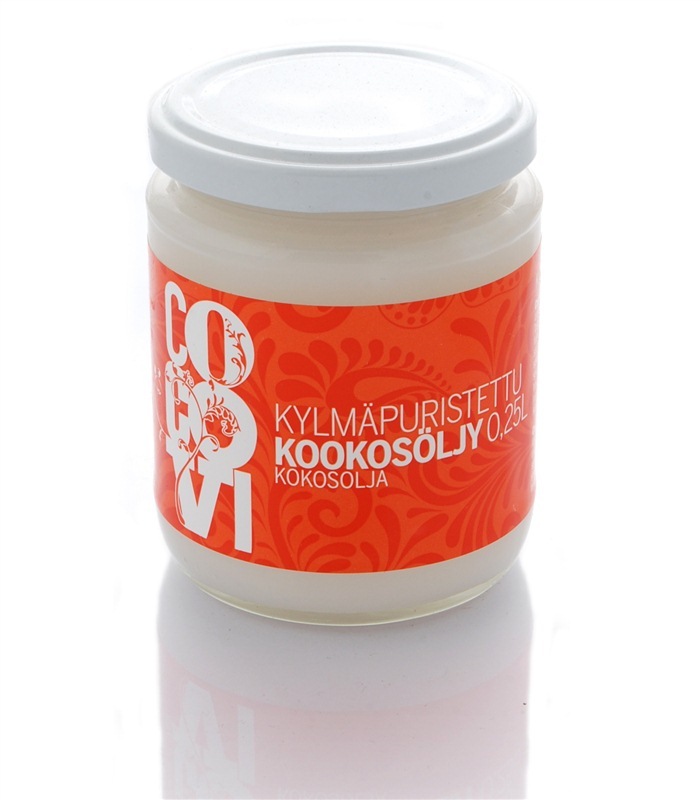 This is the one I use (from Finland) but I've transferred some into a smaller jar in the bathroom as well!